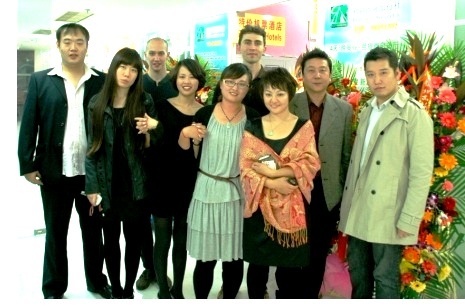 Sing Travel is your professional travel team in Beijing. We've created something unique - a registered travel agency that specialises in adventure, the outdoors and getting our clients out to the lesser-known but truly wonderful attractions of China and beyond. Sing Travel can also book domestic and international flights, hotels, rental cars, standard excursions and even bicycles. We can usually beat even the online prices, so don't forget us for your general and group travel needs between adventures. If you decide to let us assist in your plans, trust us to reliably solve all the details co-ordinating transport, accommodation of all styles, transfers, documents, protocols and understanding local customs. As our customer, the only travel surprises should be inspiring cultural exchanges, breathtaking scenery and spectacular sun rises.